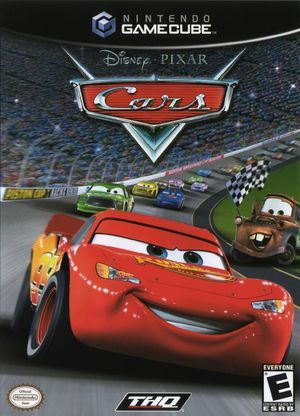 Cars is a racing/adventure video game based on the film of the same name. Combining open world gameplay and racing mechanics, the game is presented as a sequel to the film, and features most of the film's original cast. In the game, the player must compete in fifty races to help Lightning McQueen win the Piston Cup against his rival Chick Hicks. Cars also features a number of minigames and items for the player to collect, spread throughout the open environments. 5.0 Windows 8.1 Intel Core i7-930 @ 2.8GHz AMD Radeon R9 270X Weird striped textures on DX9 and DX11. Glitchy sky, almost looks like its flickering on OpenGL. The lens flare is demanding and drops the framerate from 30 to 6-10 FPS. Otherwise, plays fine. This page was last edited on 18 March 2019, at 08:49.